The National Transportation Safety Board is investigating the recent crash of a Facebook drone named Aquila. 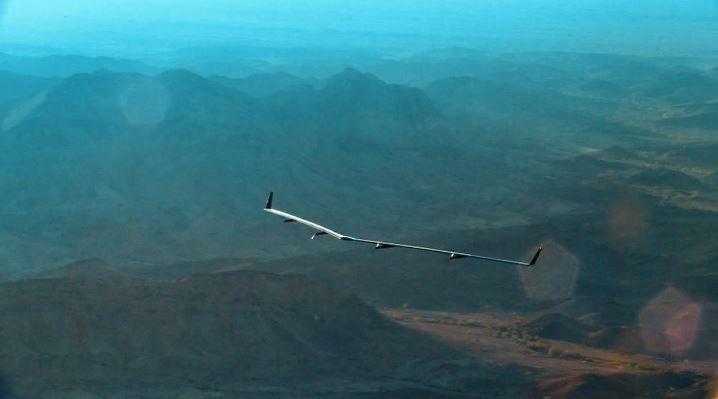 The drone was flying in a test as part of Facebook’s initiative to eventually provide high-speed internet to remote areas of the world. Initial reports from The Verge suggested the flight was successful — and it was — until the crash landing. 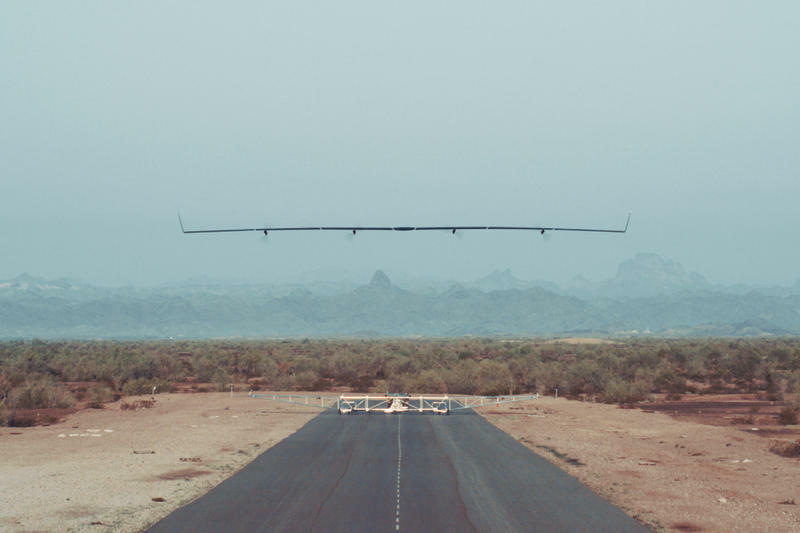 “We were happy with the successful first test flight and were able to verify several performance models and components including aerodynamics, batteries, control systems and crew training, with no major unexpected results,” Facebook told Bloomberg. There was an unexpected result, though. The drone suffered some sort of structural failure on its descent to the ground. While it’s unclear what the landing looked like to anyone who wasn’t present, the NTSB believes there was substantial damage and is investigating the event as an “accident,” Bloomberg explained noting that there wasn’t any damage on the ground. Facebook’s post on July 21, the date of the event, suggests that nothing out of the ordinary occurred. In fact, the company said at that time that the only event that didn’t go as planned was its decision to keep the drone in the air for 96 minutes, more than an hour longer than its intended 30-minute flight time. 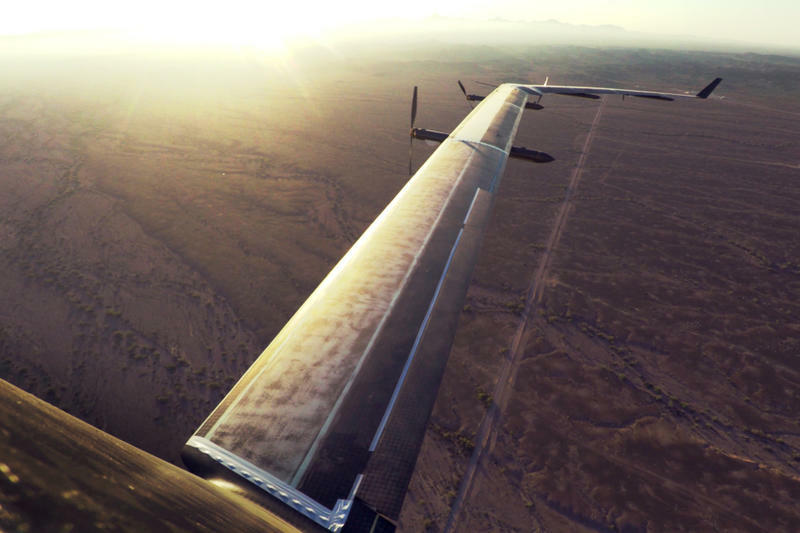 “We gathered lots of data about our models and the aircraft structure — and after two years of development, it was emotional to see Aquila actually get off the ground,” CEO Mark Zuckerberg said this past summer. The test flight took place in Yuma, Arizona. It’s evident that Zuckerberg wasn’t telling the whole truth in his initial blog post. While parts of the flight may have been a success, the company had never mentioned that the drone actually crash landed. We might not have known any better had the NTSB not opened an investigation into the matter. These sorts of drones won’t ever shuffle humans, so there’s no real worry to hurting a future payload of passengers, but they’ll need to be safe if they’re flying high above populated areas and need to come in for landings from time to time. They’re unmanned, after all. Perhaps we’ll learn more about what occurred as the NTSB wraps up its investigation.